Star Wars Legendary Jedi Master Yoda Was $180 Now Only $89! Ships FREE! You are here: Home / Great Deals / Amazon Deals / Star Wars Legendary Jedi Master Yoda Was $180 Now Only $89! Ships FREE! Head to Amazon to pickup the one of the hottest toys of the season! 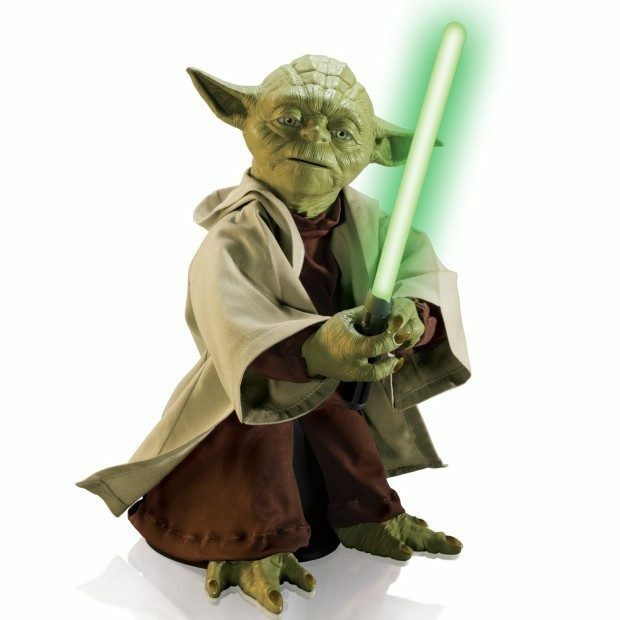 Get the Star Wars Legendary Jedi Master Yoda Was $180 Now Only $89! Ships FREE!